Upgrades in lethality and protection dominate ground vehicle modernisation plans for the US Army. With the biggest threat perceived to be a resurgent Russia, vehicle modernisation and upgrade programs have a distinctively different flavour to those that predominated during the Afghanistan and Iraq wars. 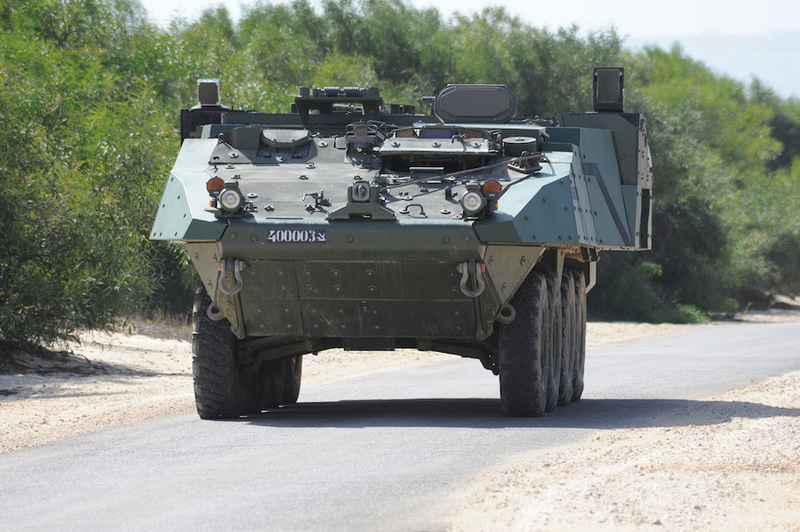 While armoured vehicle protection has been a recurring theme for the past decade or so, protection upgrades beyond armour, such as the implementation of Active Protection Systems are required to address the firepower of a more sophisticated opponent. The US Army will spend $445 million on uprgrading the Stryker armoured vehicle, with $74 million slated for modifications. In direct response to a perceived Russian threat, European-based Strykers will be upgunned to include a new Kongsberg Protector MCT 30 medium-calibre remote weapon station, which includes a 30 mm cannon, with improved penetration and longer range capabilities. Lessons learned from Afghanistan will also see the Stryker fitted with a Double-V Hull for enhanced protection against IED blasts. The DVH includes a new hull configuration, upgraded suspension and braking system, attentuating seats and a height management system. The US Army is believed to be considering upgrading the lethality of all Stryker vehicles to include not only enhanced firepower, but the ability to detect threats earlier and to survive for longer. That suggests an Active Protection System , which has already been tested on board a Stryker vehicle. According to a Congressional Research Service document, more than 1,600 Abrams tanks and 2,500 Bradley infantry combat vehicles will be upgraded over the next decade. Different parts of the Bradley ICV will be modernised, including enginges, transmission, , electrical power, communication networks and sensors and weapons. Lethality upgrades will include a new targeting sensor. 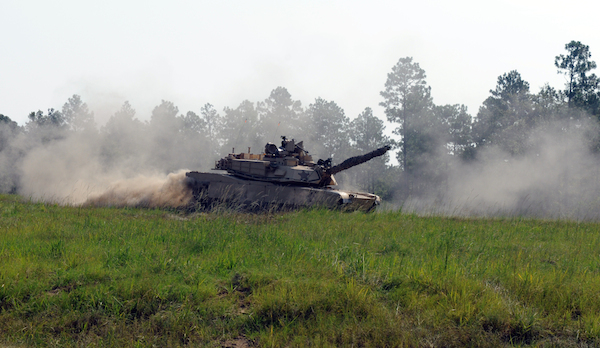 The Abrams tank is also slated for $480 million worth of modifications incuding the procurement of next-generation armour packages, engine improvements and transmission upgrades. Rafael Advanced Defense Systems' Trophy Active Protection System, which includes hard kill countermeasures, will also be tested on board the M1 Abrams. The Trophy APS system is thought to be the most combat-proven ,having intercepted rocket-propelled grenades and anti-tank guided missiles during Israeli Defene Force operations against Hamas in the Gaza strip. Whilst the Trophy APS can deal with multiple incoming kinetic threats and provide all-weather, 360-degree protection, other countries, namley the UK, have expressed concerns about the potential for hard-kill APSs to incur collateral damage. The UK was looking to procure an APS system during operations in Iraq, but weren't in a position to field a system. The Defence Science and Technology Laboratory in the UK is evaluating an Active Integrated Protection System featuring an off-the-shelf commercial APS integrated on a legacy vehicle platform. Dstl is also looking to develop a vehicle architecture that supports the development of a "modular APS" across the British Army's fleet of vehicles.